An architecture competition is more than simply a vehicle for awarding commissions. Particularly in controversial cases, it can also function as an instrument of debate and as a site for more fundamental contention. The participation in the 2007 competition involving the reconstruction of Berlin’s historic city palace raises an exemplary question: How can one find correct answers to a question that has been falsely posed? Using examples from twentieth-century art and architectural practice, Wilfried Kuehn explores notions of the original and the replica in light of Kuehn Malvezzi’s award-winning competition proposal. 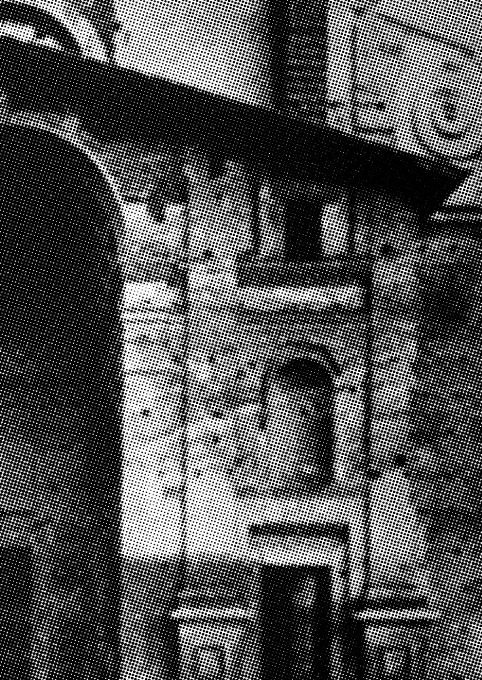 Albertis Sant'Andrea in Mantua, 1462–94.